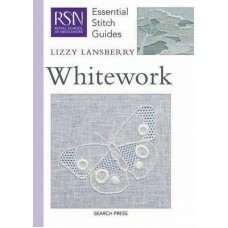 (RSN) Whitework by Lizzy Lansberry. 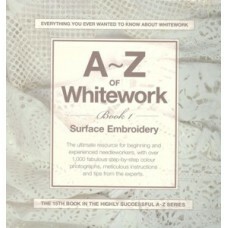 The Royal School of Needlework (RSN) teaches hand embroidery ..
A - Z of Whitework by Country Bumpkin Publications. 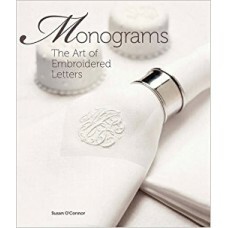 Now you can discover the timeless appeal of ..
Monograms: The Art of Embroidered Letters by Susan O'Connor. 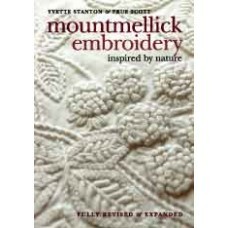 The allure of an elegant monogram is..
Mountmellick Embroidery edited by Jules & Kaethe Kliot This whitework embroidery technique is eas..
Mountmellick Embroidery Inspired By Nature by Yvette Stanton & Prue Scott. Fully revised and expande..
Portuguese Whitework by Yvette Stanton. 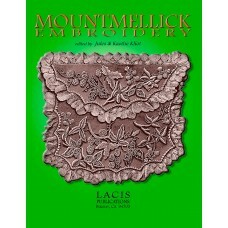 Bullion embroidery from Guimaraes. 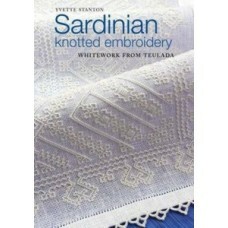 This is the latest stu..
Sardinian Knotted Embroidery - Whitework from Teulada by Yvette Stanton. 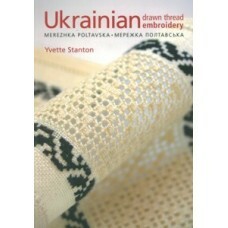 From the town of Teulada..
Ukrainian Drawn Thread Embroidery by Yvette Stanton. 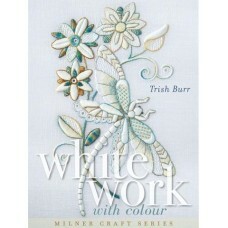 Merezhka Poltavska is beautiful drawn thread em..
Whitework With Colour by Trish Burr. Renowned designer Trish Burr opens the door to a whole new w..